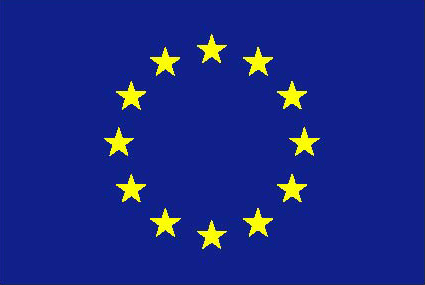 EPAD - the European Prevention of Alzheimer's Dementia Consortium - is an interdisciplinary research programme spanning public and private sector organisations across Europe. Together, we are working towards understanding more about Alzheimer's Dementia and what we can do to prevent and treat it. One of our biggest learnings, after several efforts that didn’t yield the result that we hope for, was that we probably wanted to intervene much earlier. We see there is an opportunity to affect the disease early before significant damage is done and give these disease modifying drugs a chance to show what they can do. Number one is identifying accurately that population in terms of who would benefit most from pharmacological intervention. 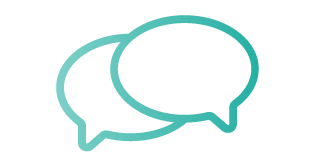 And the second main challenge is then how does one make decisions on outcomes, as to whether drugs are effective in a population that may well be entirely asymptomatic. 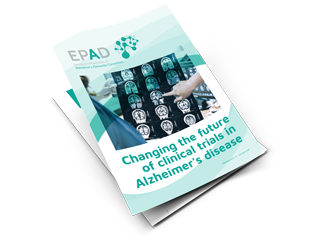 EPAD is part of a global initiative that will make a fundamental difference to the understanding and management of Alzheimer’s disease in people with very early or no symptoms at all. This could be a game-changer. It is only possible because of the absolute commitment of academics, industry, policy makers and the public to work hand in hand to defeat this global threat. Preventing the development of dementia in biomarker-positive people would be a fantastic step forward in our fight against Alzheimer’s disease. The EPAD and its novel trial concept will hopefully help speed up the drug discovery progress and bring us closer to this ambitious aim. Despite significant global investment, there have been no new drugs for Alzheimer’s disease for 20 years. There is an urgent need for new treatments. 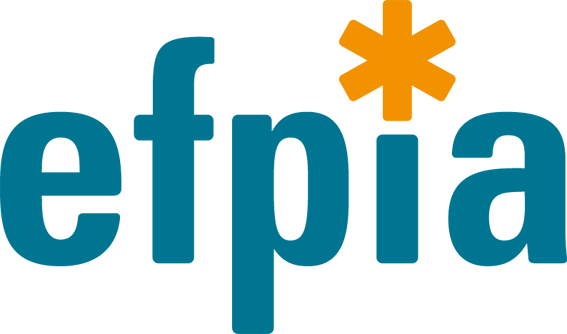 EPAD is a unique collaborative research effort. Our 39 partners across Europe are committed to transforming our understanding of Alzheimer’s disease.